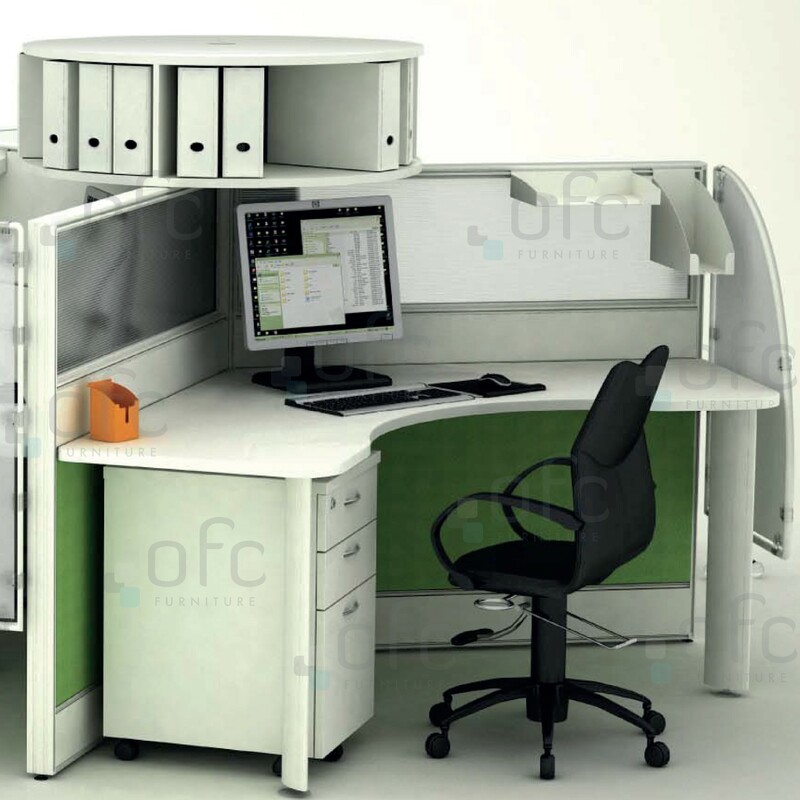 OFC Furniture provides quality one-stop solutions for office furnishing. 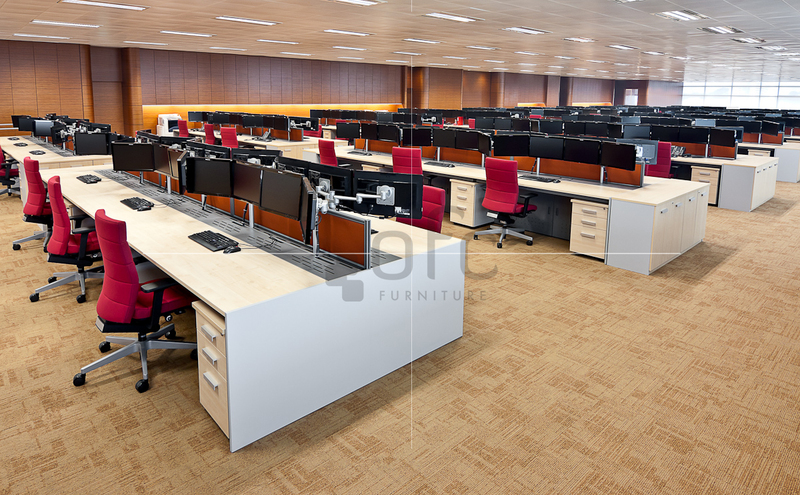 We offer a diverse range of work stations, office seating, storage solution, and designer furniture that can turn your office into the most conducive working space for you. Customized to your needs, OFC furniture is the spark for organization, productivity and innovation. 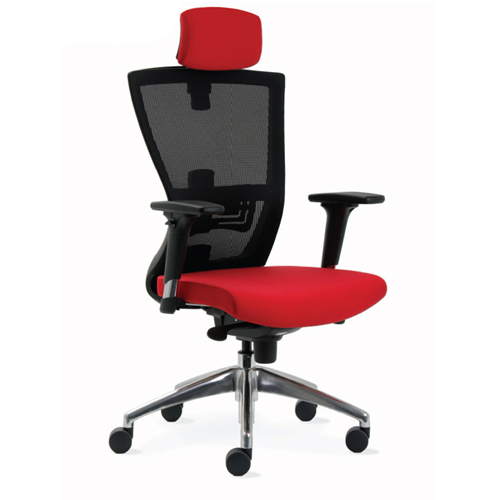 How to buy Office Furniture? 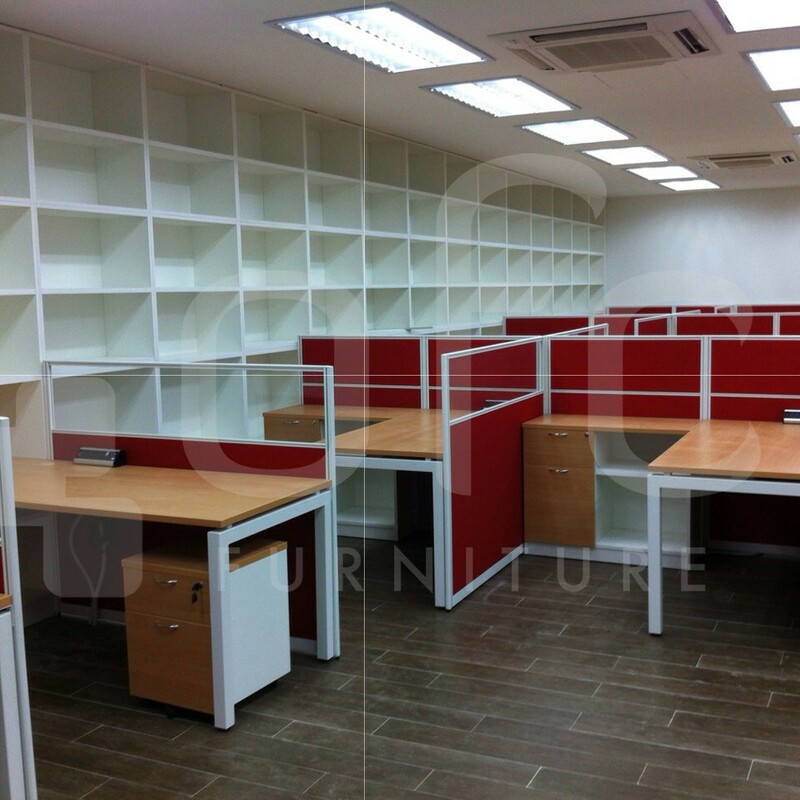 We take a first round visit to the site to have a full understanding of the office space to ensure that everything practically fits. 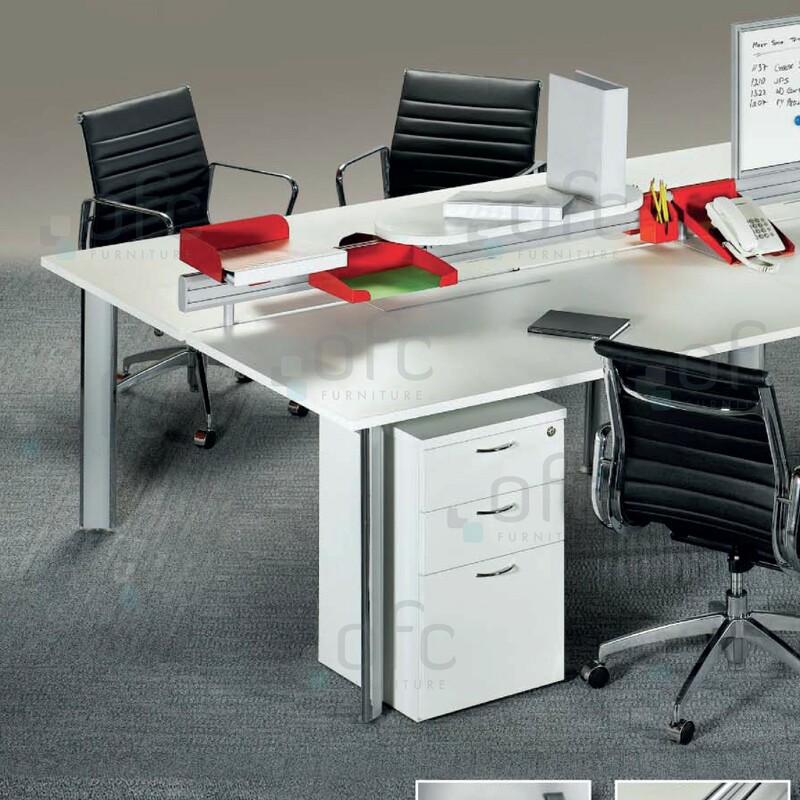 According to the office dimension and space we will plan out practical furniture that will fit and maximize the use of space. 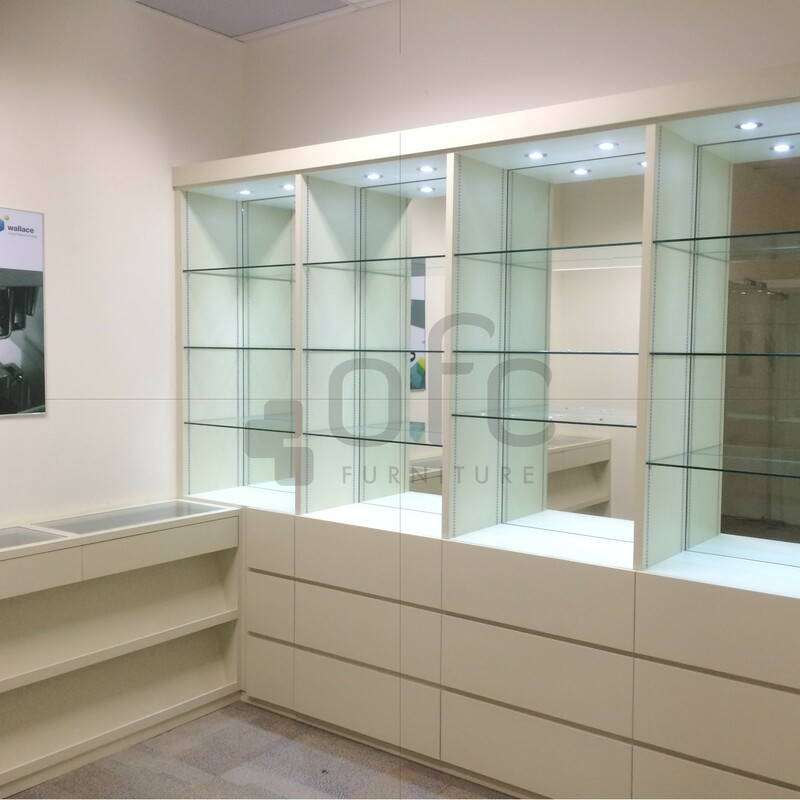 We draw up with visuals to communicate to you effectively our plan on furnishing your work area and take in amendments according to your requirements and lastly quote a price that is competitive in the market. 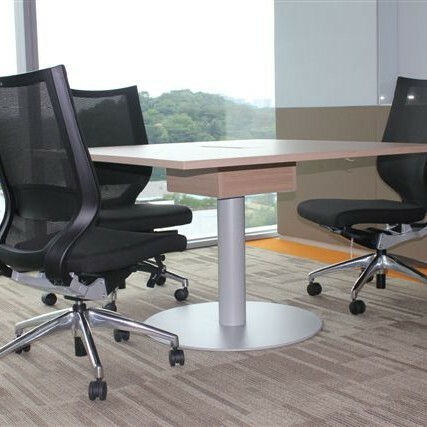 Our high performance frame and office furniture system are designed to be cost effective, flexible and responsive to changes in work styles and office environments as your company evolves. 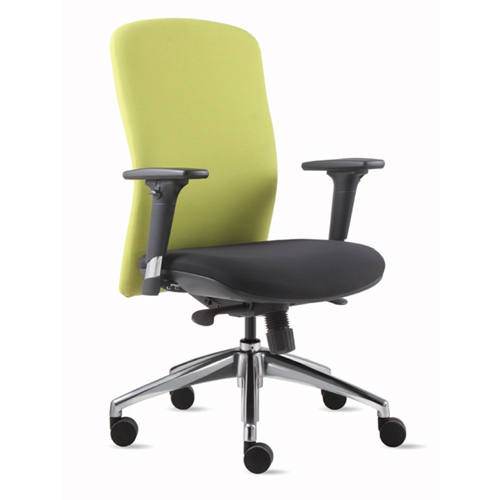 Maximize productivity with our selection of office chairs that allow for ergonomic comfort with varying levels of adjustability and stability for extended hours of work. 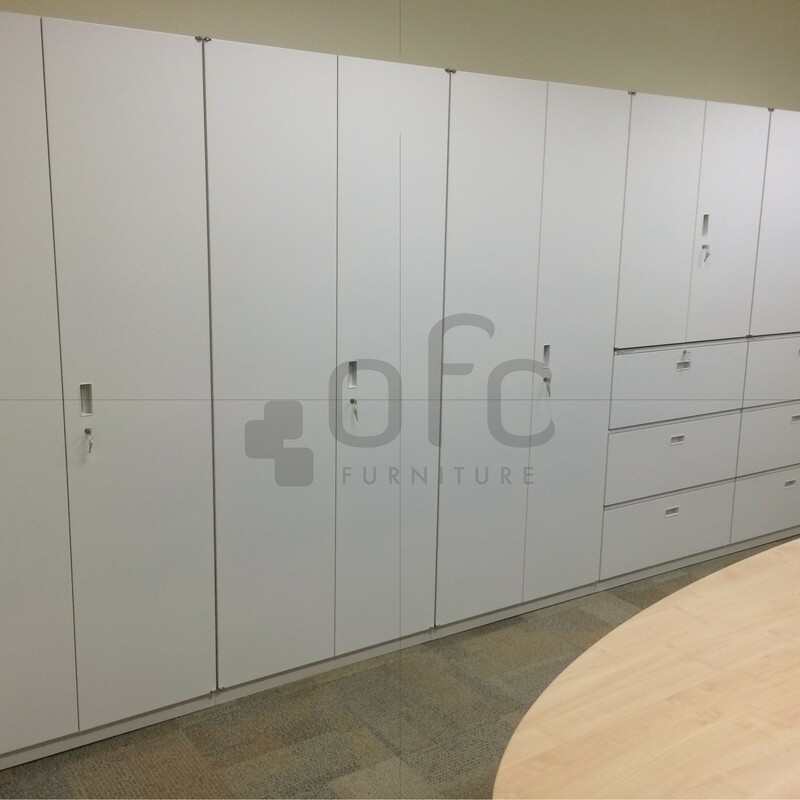 Maximize your office space with our storage cabinets, lockers, mobile pedestals and we are able to customize our solutions based on your office needs. 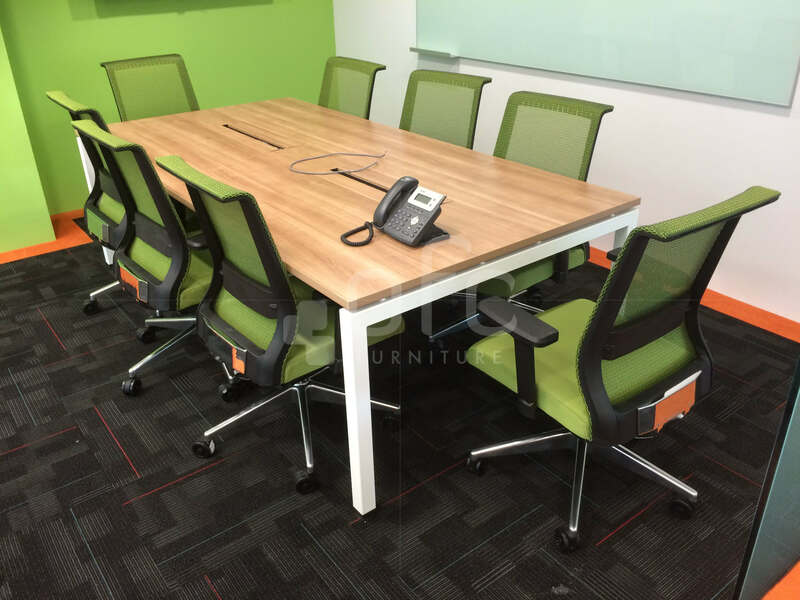 We help you to kickstart your office setup by supplying office furniture from sofas in your reception area to tables and chairs in your pantry, we have got you covered with all your office furnishing needs. 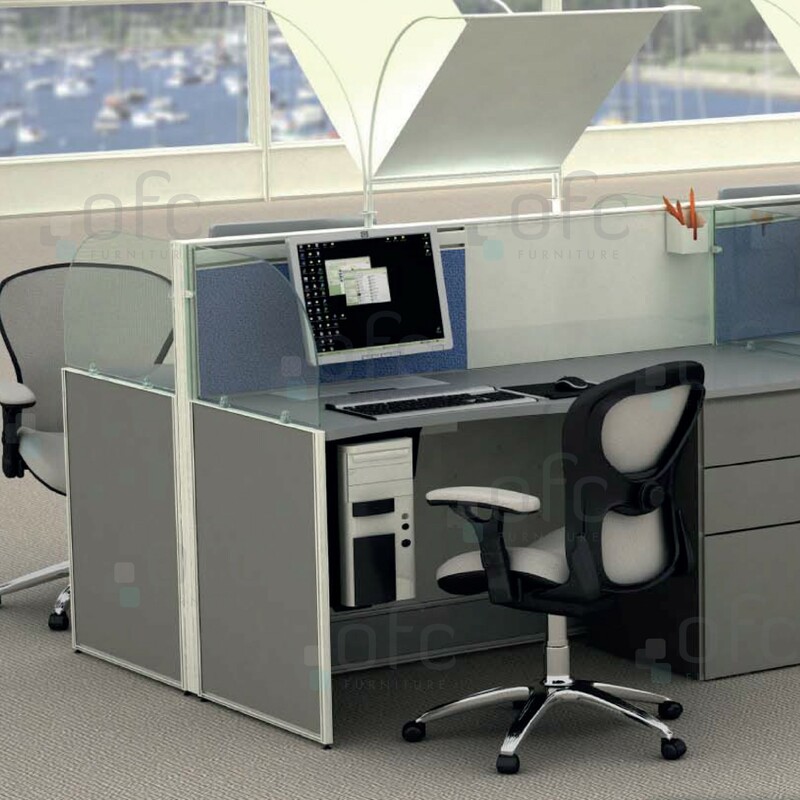 Our office workstation solutions consist of thin panel, frame and tile, and desk based office furniture that fully meets the needs of the current marketplace. 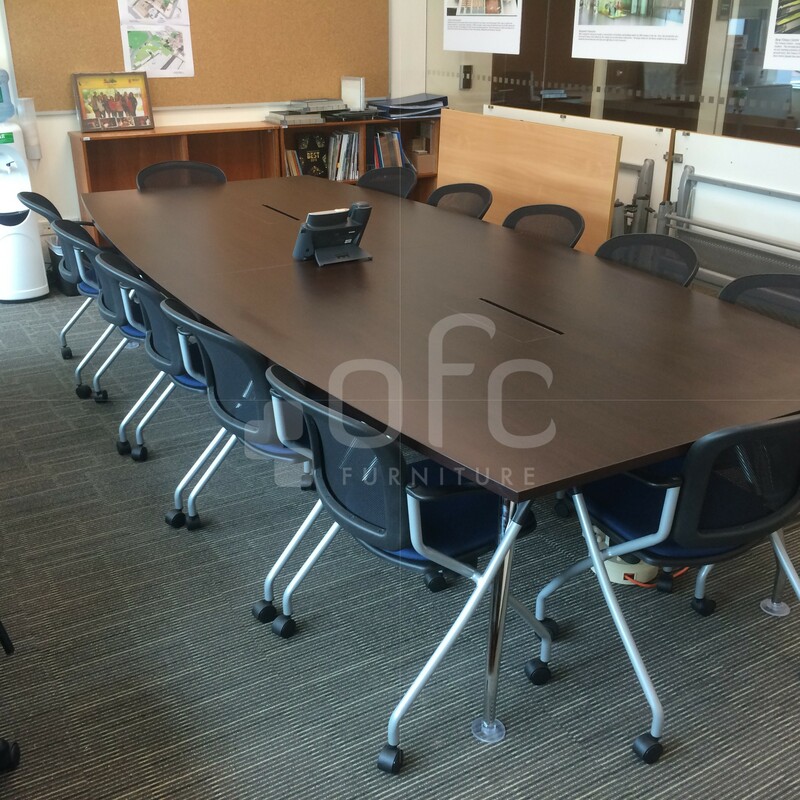 We supply a wide range of office conference tables for meeting and discussion that fit our client’s requirement. 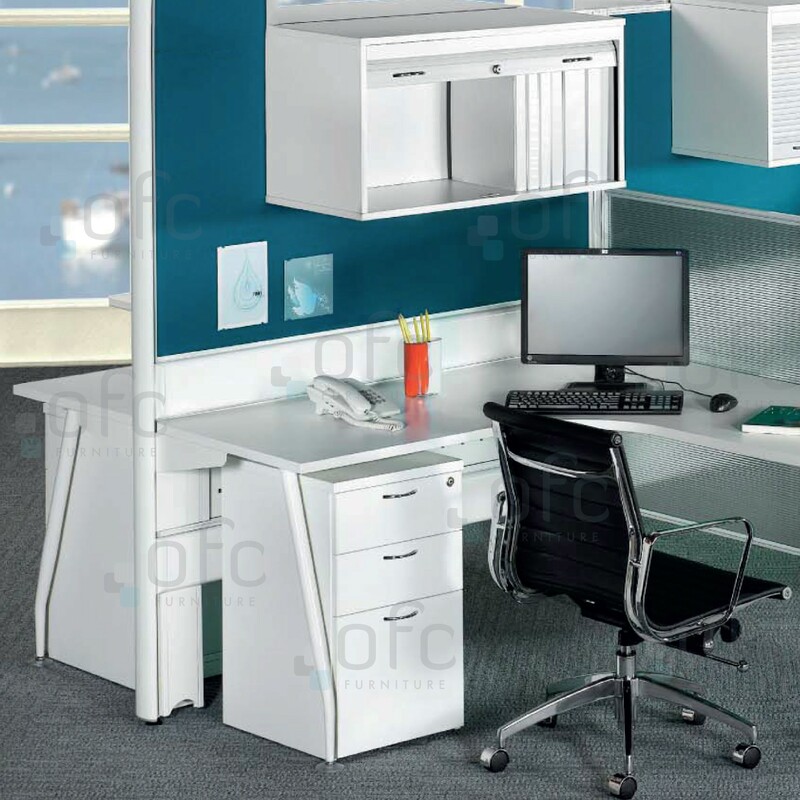 We examine and analyze your office space to customize your storage solutions. 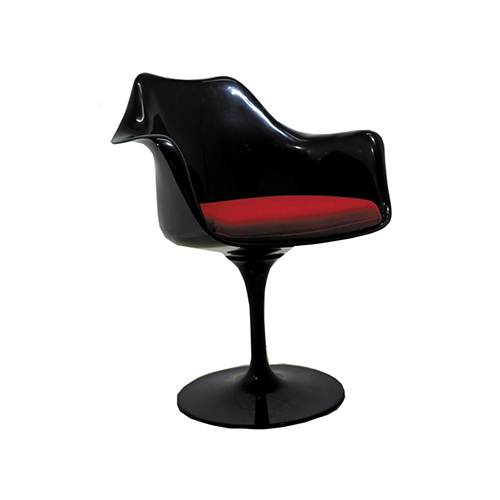 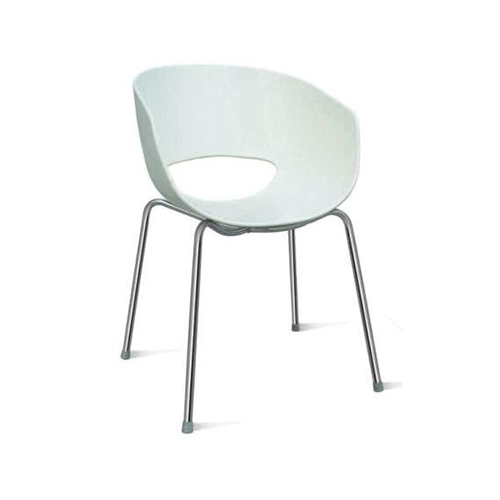 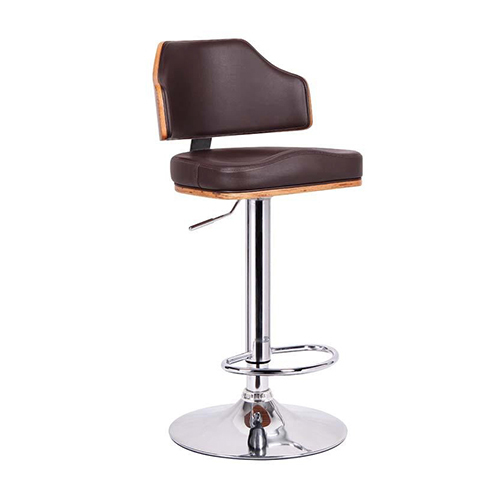 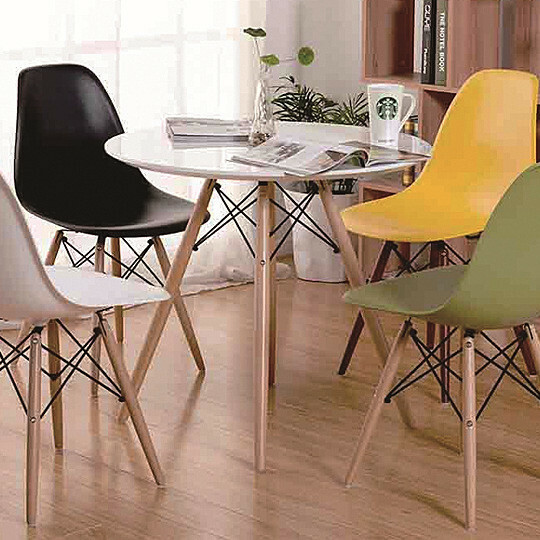 We offers a diverse selection of chairs that can be customized to client’s needs, including different range of fabric chairs, mesh chairs, and leather chairs. 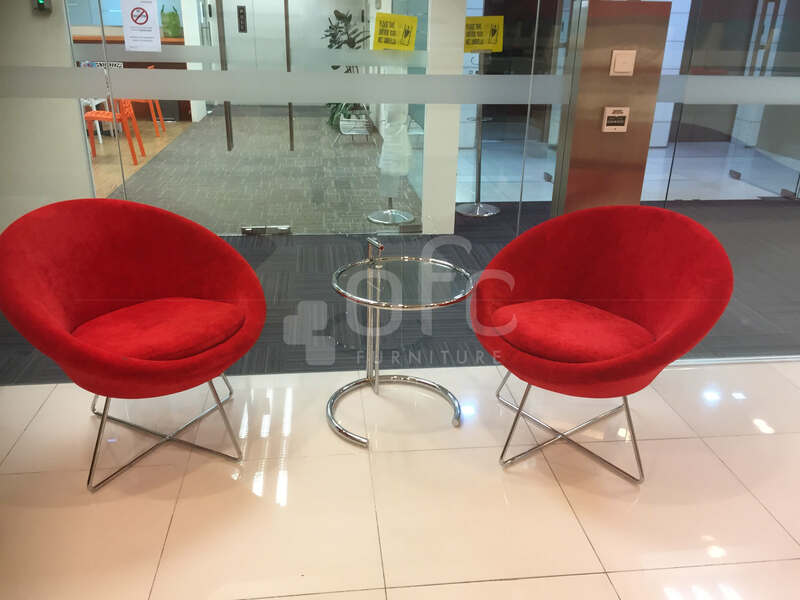 We have got you covered with all your office furnishing needs, from sofas in your reception area to tables to chairs in your pantry. 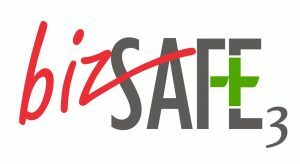 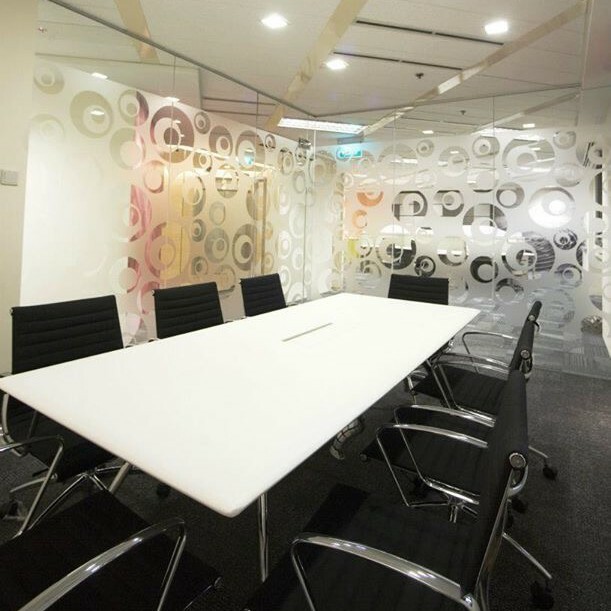 What makes our office furniture unique in Singapore? 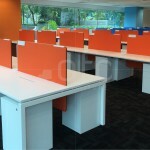 Besides our furniture for office Singapore being fairly priced, we also ensure that they address your needs. 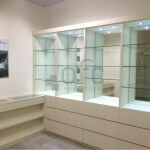 Also, our expertise is unmatched as our contractors are highly experienced and committed to providing 100% satisfaction. 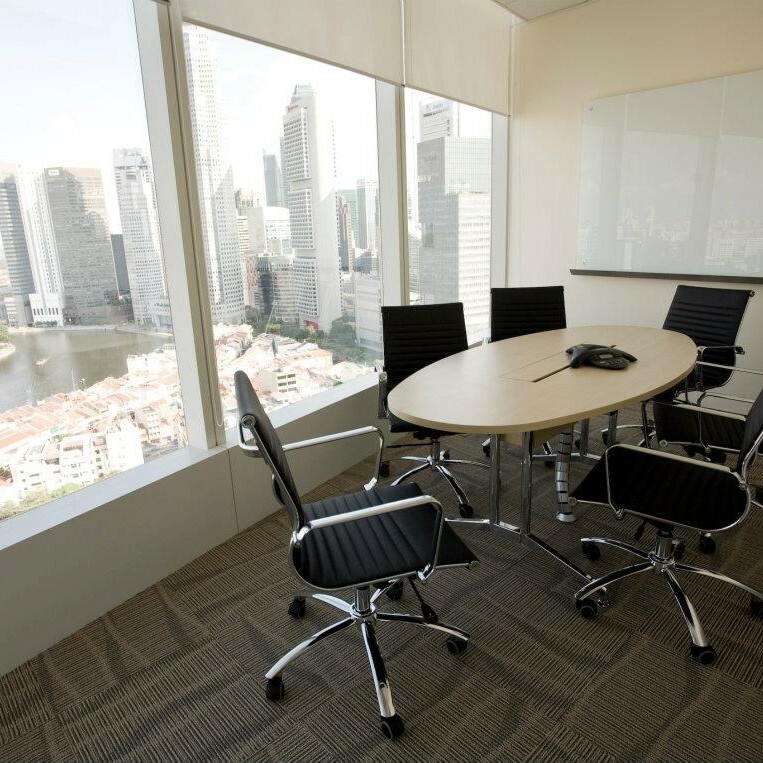 To achieve that, before installing or bringing any furniture to your office, we perform a physical assessment of your workspace to make sure that every Singapore office furnishing we bring fits in and enhance the functionality and elegance of your workplace. 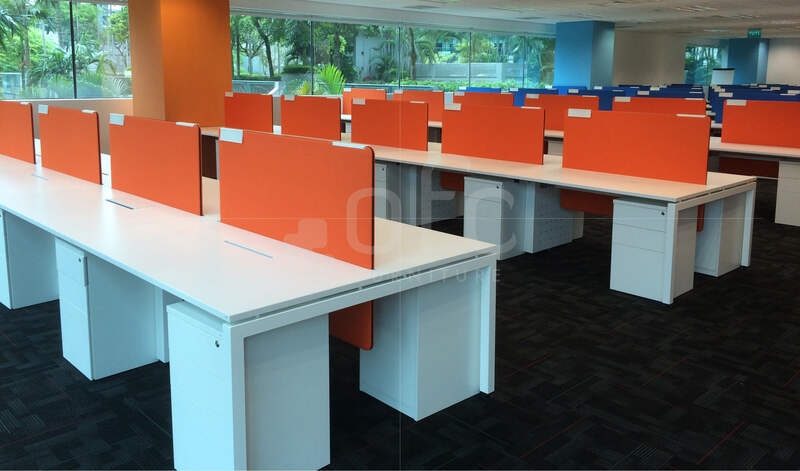 We offer an array of top-notch workstations including L-shaped, 120-degrees and private office workstations. Our workstations feature modern and traditional designs and have smooth and moist-proof surfaces. 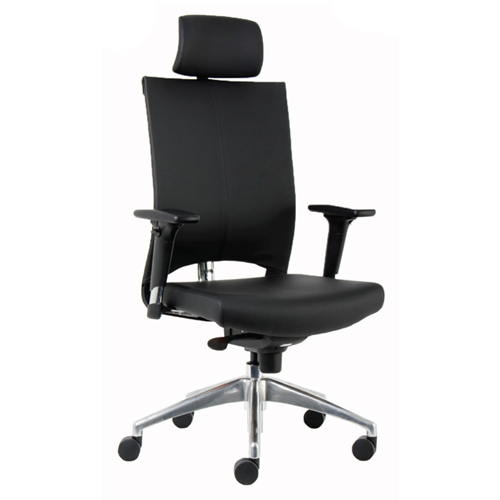 We provide a wide range of ergonomic office chairs with different levels of adjustability as well as stability. 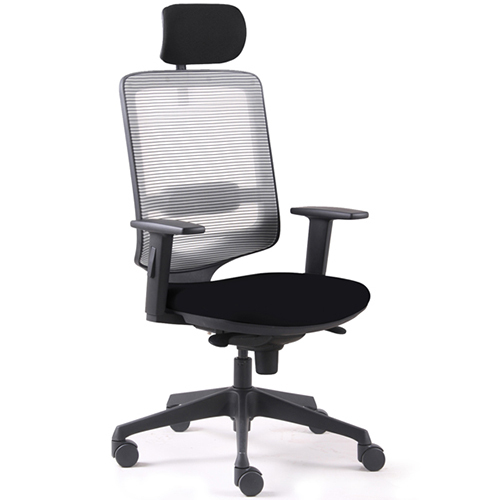 We have that chair which you need to work all day long without straining your back. 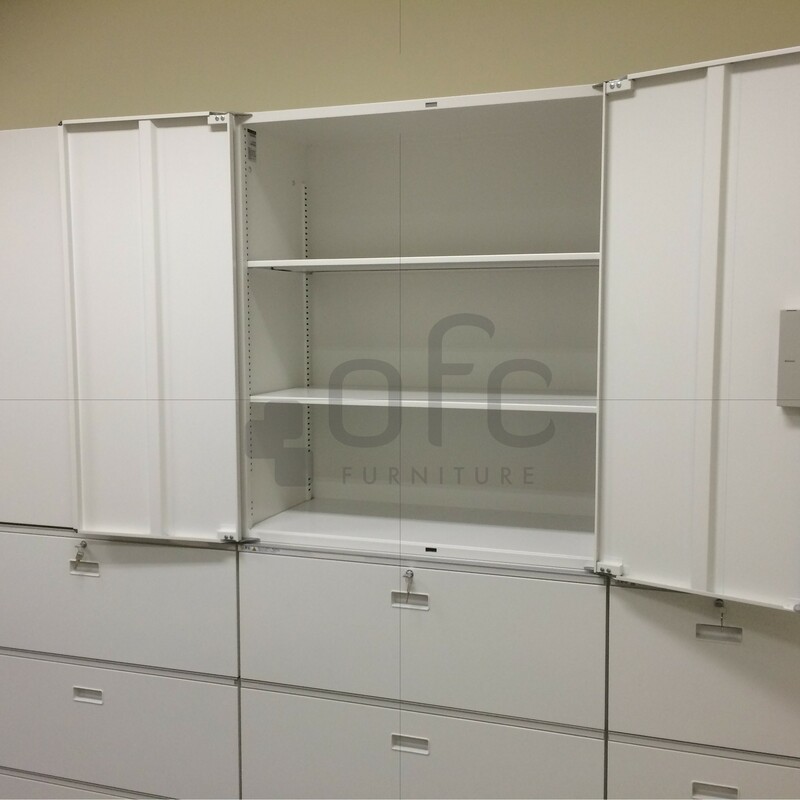 Whether you need cabinets, lockers and/or mobile pedestals for office space maximization, at OFC Furniture, we are ready to supply you with the highest-quality storage solution. 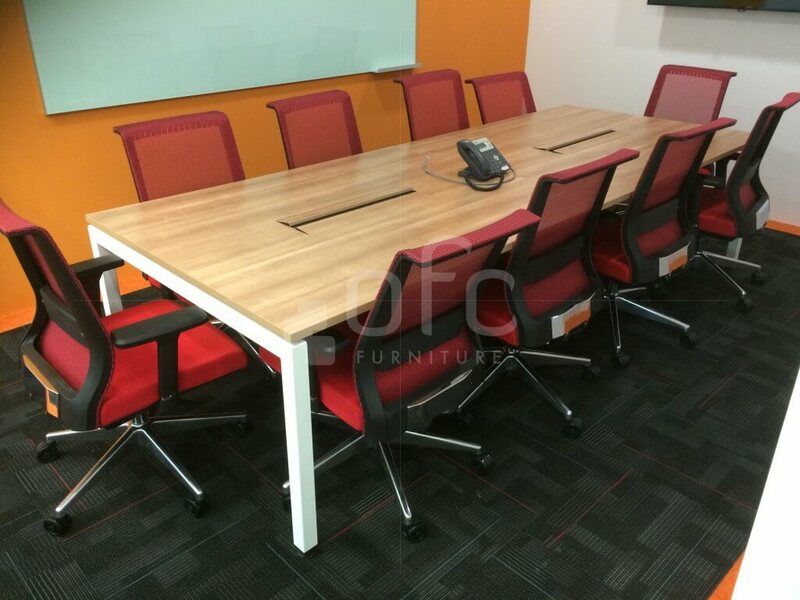 Tell us the kind of tables you need for your office and we’ll provide you with exactly that. 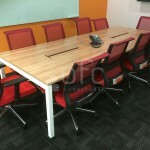 Our tables are not only elegant but also strong and durable. 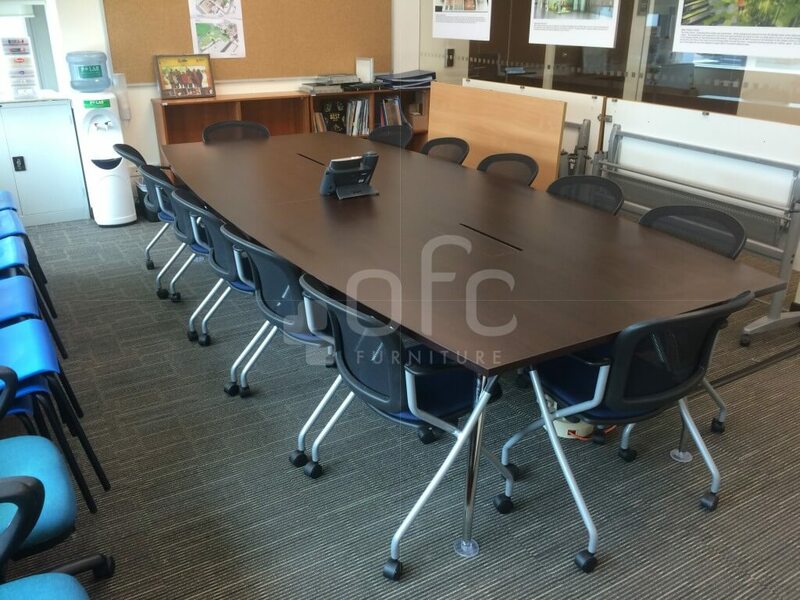 At OFC Furniture, we have any furniture you need to transform your office into your dream workplace. 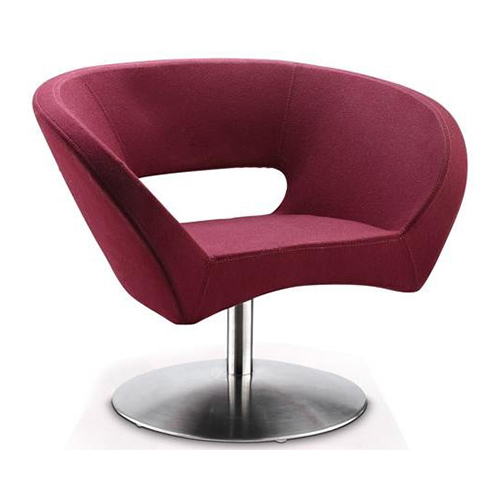 Get in touch with us today for an irresistible deal. 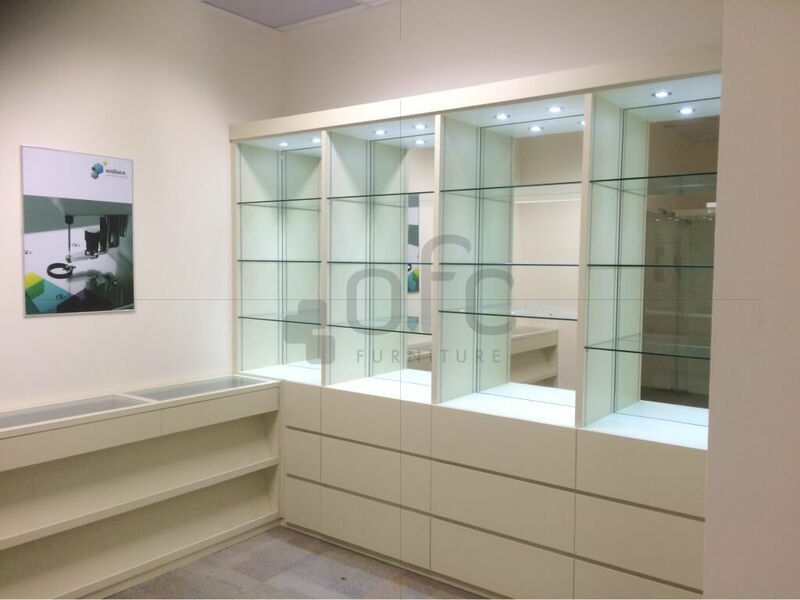 COPYRIGHT © OFC FURNITURE PTE LTD. ALL RIGHTS RESERVED.